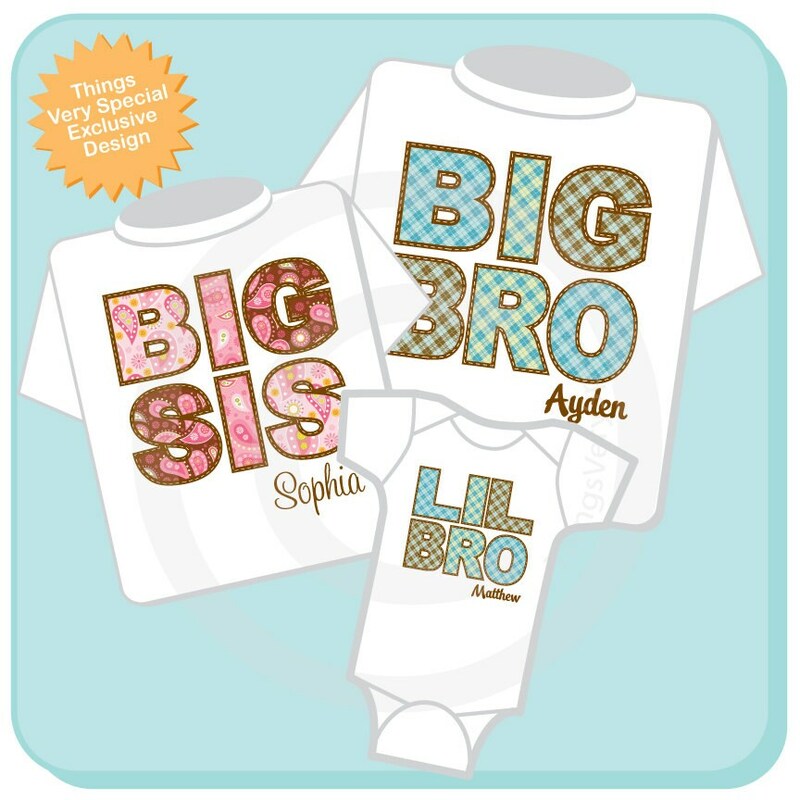 Super cute set of three shirts are Personalized Big Brother tee shirt, Big Sister Tee Shirt and Little Brother Tee Shirt or Onesie. They are made to look like appliqué but aren't. 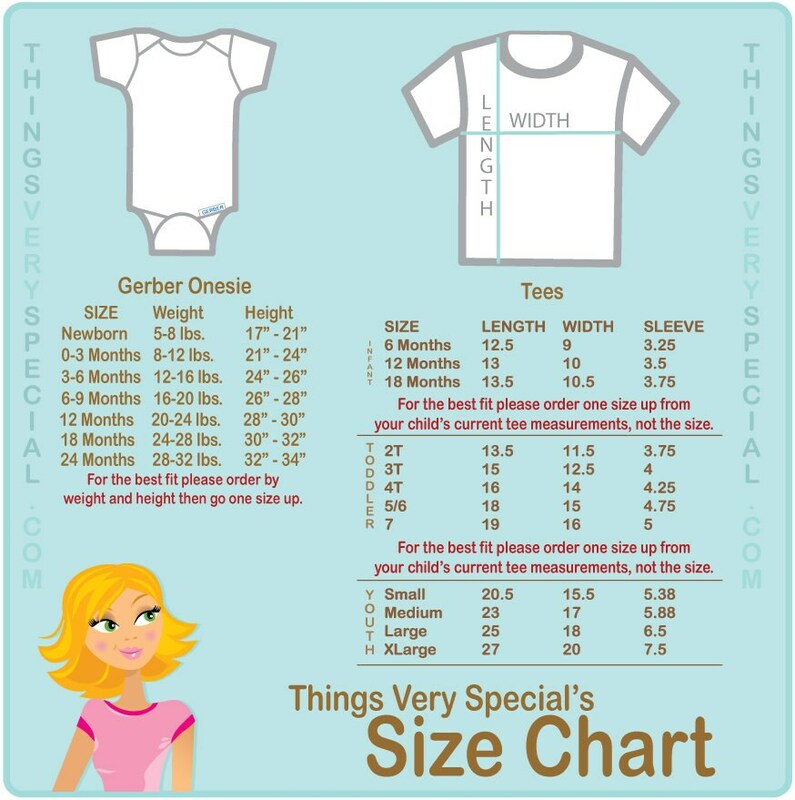 Applique can be very scratchy against your child's skin as the stitching is along the back side as well. With this design there is mock stitching. No actual stitching is done on this design. The design of the paisley and plaid are imbedded directly into the fabric of the tee. So it's all one piece.